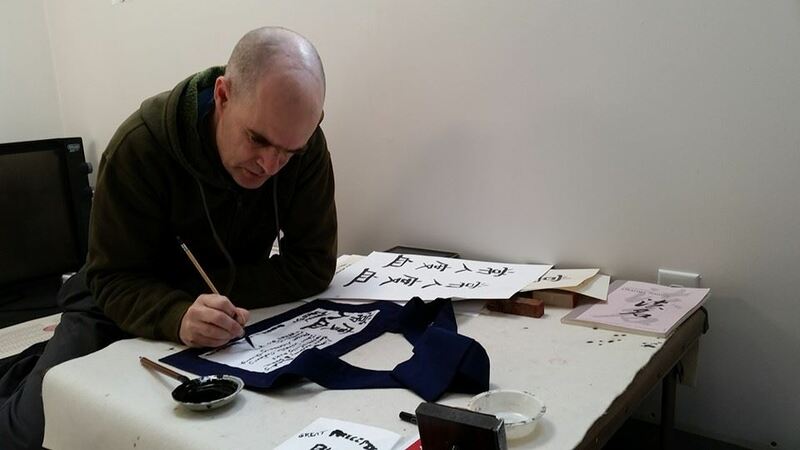 Learn the basics of Chinese and Japanese calligraphy in a relaxed environment. We'll explore a little about the history of Chinese ideographs, learn how to hold the brush and make the basic strokes and brush a few characters. Registration: $60 for non-members, no charge for members, plus dana (donation) for the teacher welcomed. 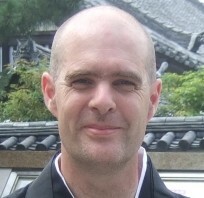 Instructor Nomon Tim Burnett is a beginning calligrapher and Zen priest. Tim studied for a year with Vancouver based teacher of Chinese calligraphy Kathy Pak and with Kazuaki Tanahashi at two of his weekend workshops.